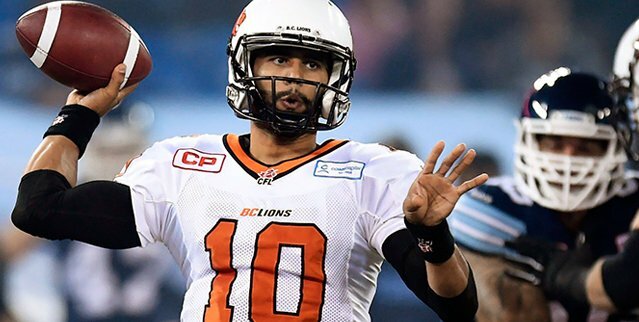 Vancouver – While football fans wait and see if Edmonton Eskimo QB Mike Reilly leaves Edmonton and comes to the BC Lions, the Leos were busy on Monday. 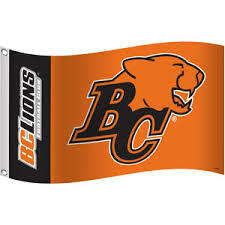 The BC Lions Football Club officially announced that pending free agent receiver Bryan Burnham has signed a two-year contract extension with the team keeping him in black and orange through the 2020 season. 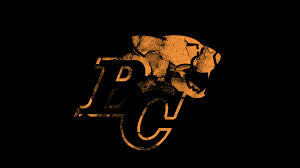 Burnham (6’2”, 205) led all Lions pass-grabbers with 1,029 yards on 67 receptions in 2018, his third-straight 1,000-yard season. A five-year, 65-game vet, Burnham’s efforts last season were recognized with his third-straight West Division All-Star selection to go along with two CFL All-Star nods in 2016 and 2017. 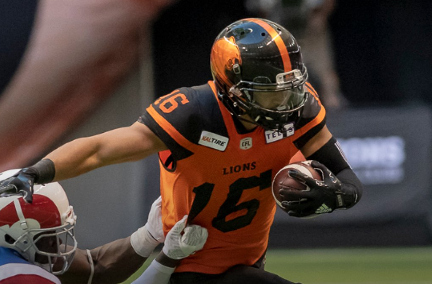 His 4,159 career receiving yards have him on the cusp of breaking into the top-15 of all-time BC Lions receivers and another 1,000-yard campaign in 2019 will see him sit among the top-10. Be the first to comment on "Lions Re-Sign Pending Free Agent Receiver Bryan Burnham (VIDEO)"